Here at Timberlogbuild, we are specialists in the planning, design and construction of mobile homes to suit any design requirement or budget. 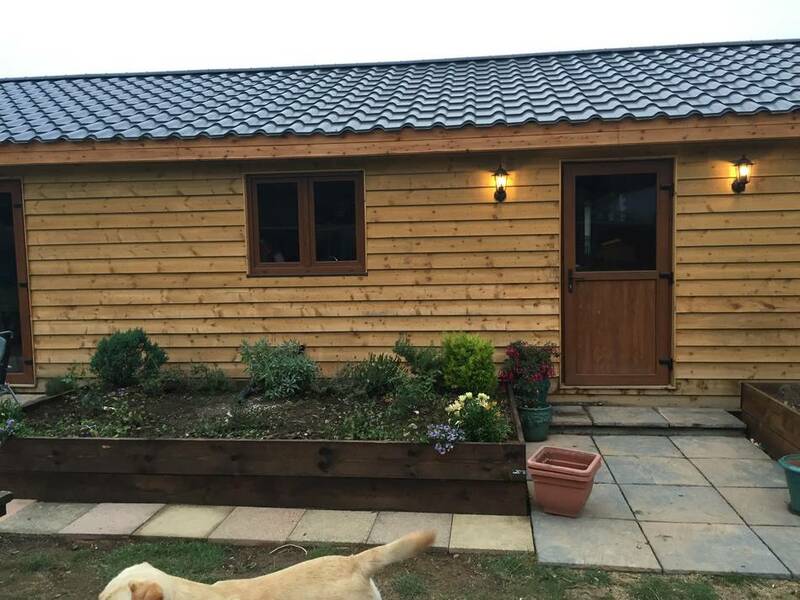 If you have been searching for a timber construction company to build a wooden mobile home, Timberlogbuild are a company to trust. 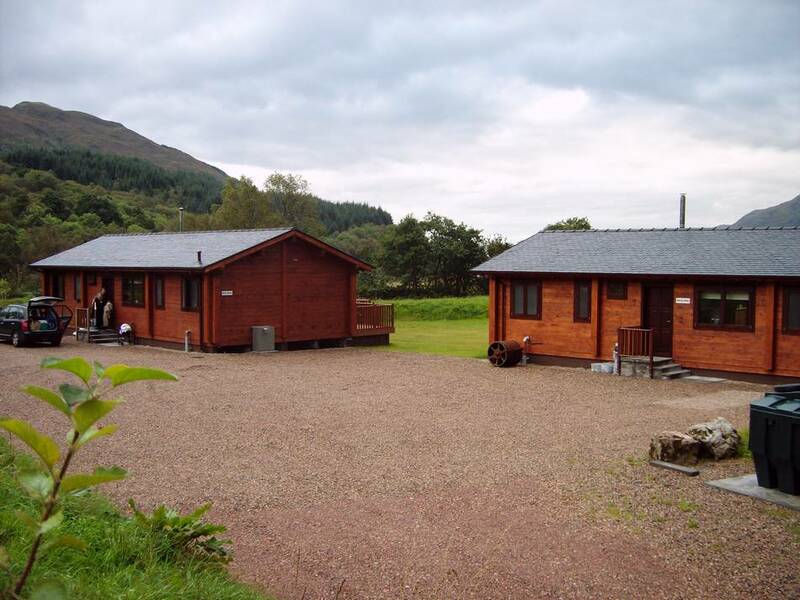 This is because we have a vast amount of experience in the design and build of wooden mobile homes. 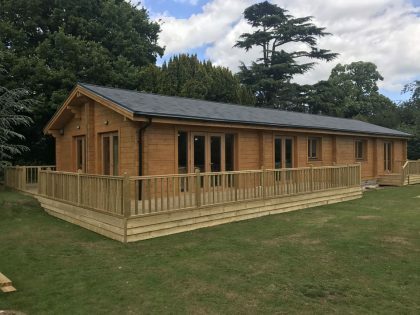 We have built many different mobile homes to suit a variety of different requirements and specifications, working with countless happy clients. 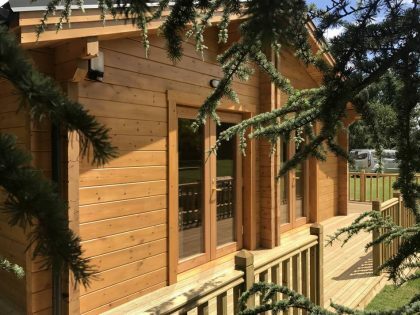 We believe that mobile log cabins should be strong, long lasting and built to withstand extremes in temperature and changes in the seasons. 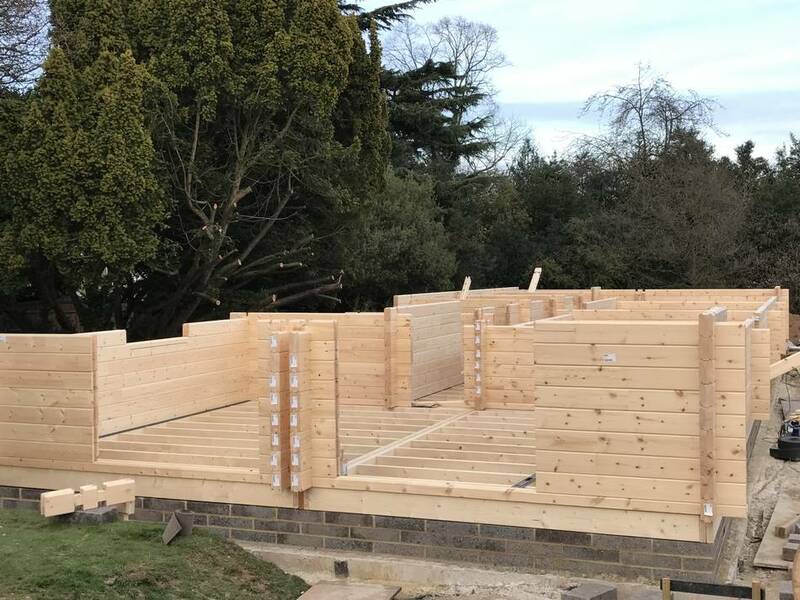 It is for this reason that we build high quality homes using the best designs that are built to last. 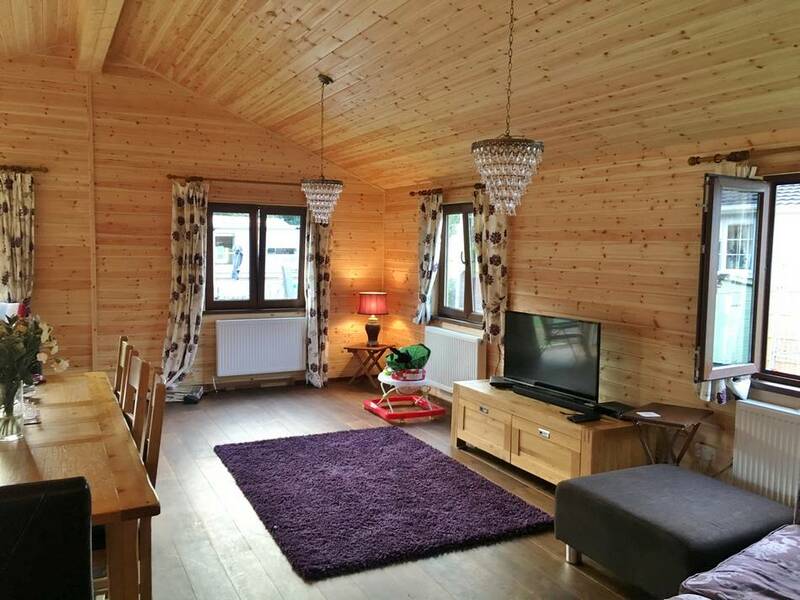 Not only this, our homes can be custom made and bespoke layouts can be created to meet your exact requirements. 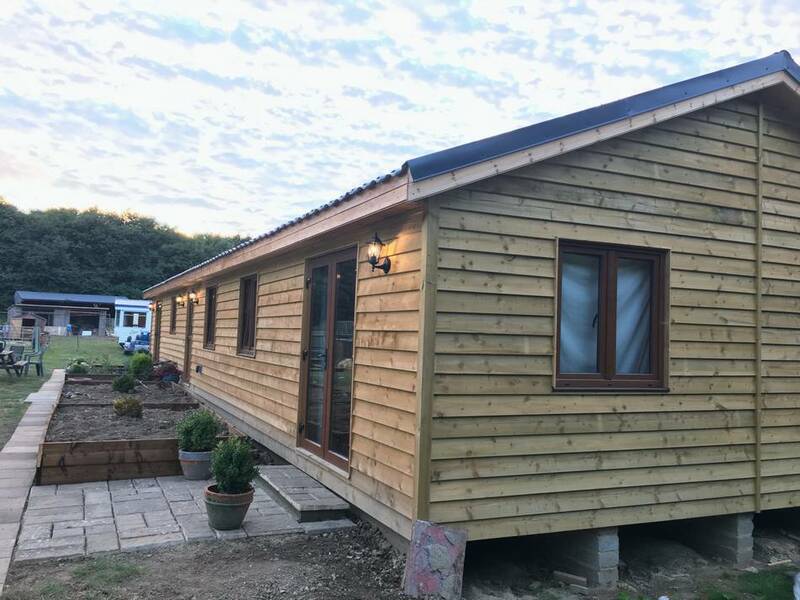 Under the Caravan Act 1968, a mobile home cannot measure larger than 20 metres by 6.8 metres, but there is no restriction on the height of the roof. 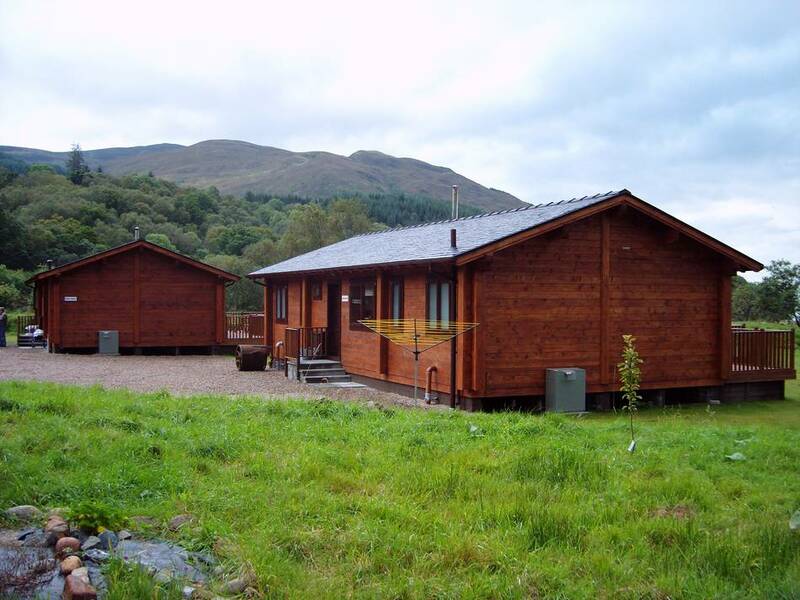 Mobile homes should be built so that they can be moved as a whole unit, or in two halves using a suitable vehicle. As we have been working in the industry for a number of years, we know what the regulations are and what we need to do to comply with them. 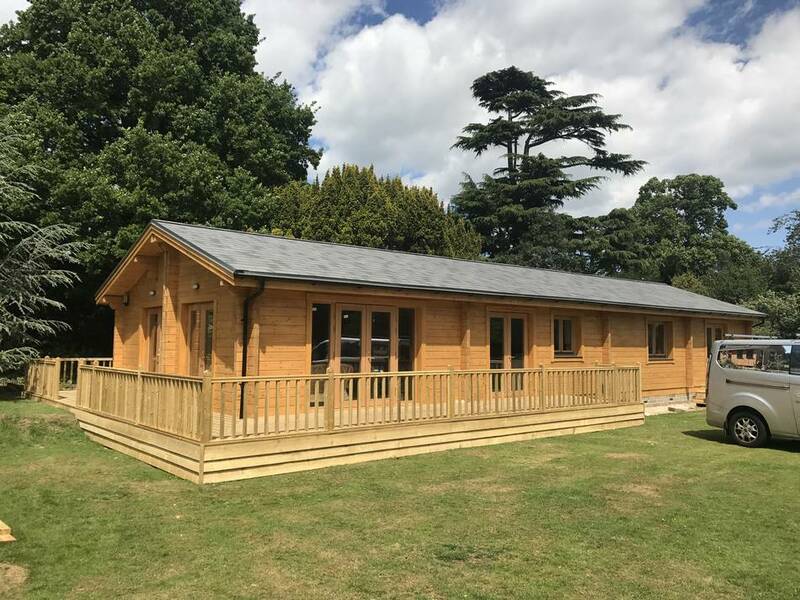 We supply mobile homes that are in ready to assemble kits, or you can design your own home if you are looking for something more specific. 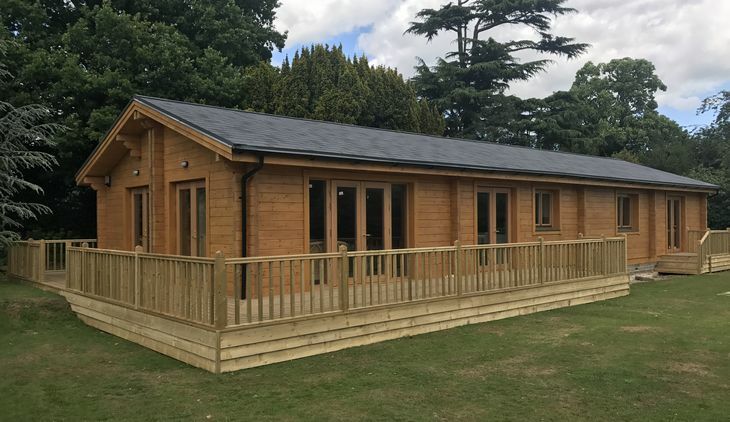 If you instruct us to build your mobile home, our experience allows us to complete the project to the very highest standard and we always deliver prompt turnaround on all homes, without ever compromising on quality. If you need to move your home from any location, we can help with the transportation process , making the whole move seamless. 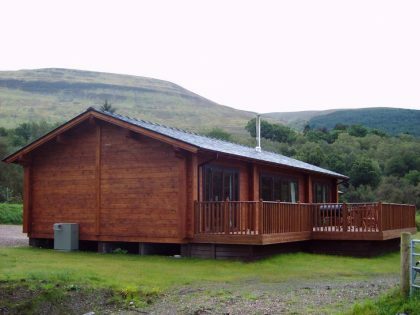 Moving a mobile home should be easy, and by using an advanced design, we make sure this is the case. 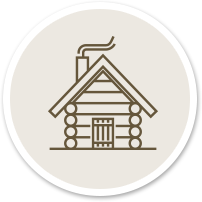 A log house system doesn’t require any insulation, as the external walls are thick enough to keep the temperature warm inside. However, if you would like additional insulation, this is also possible. 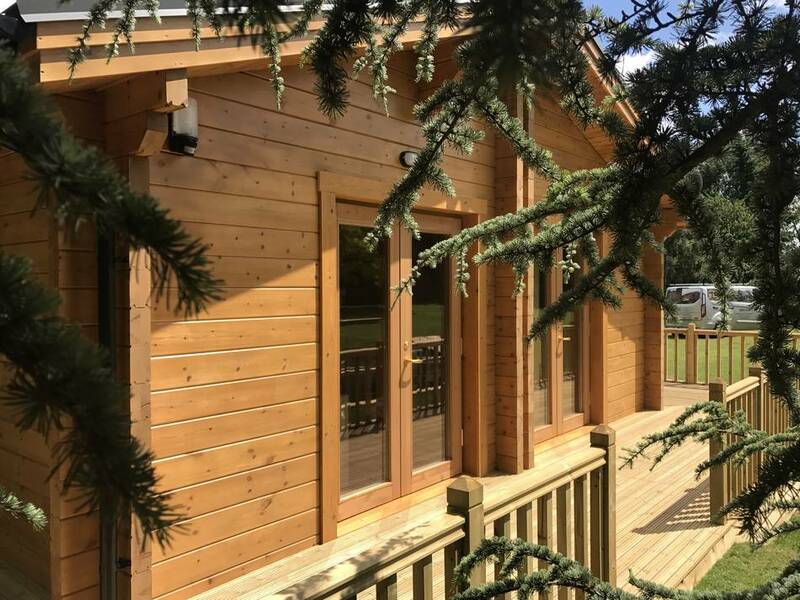 We make sure your log cabin is of the highest quality and cabins can be constructed with a thickness of 95mm up to 240mm. The logs can be predrilled for electric wires if needed. 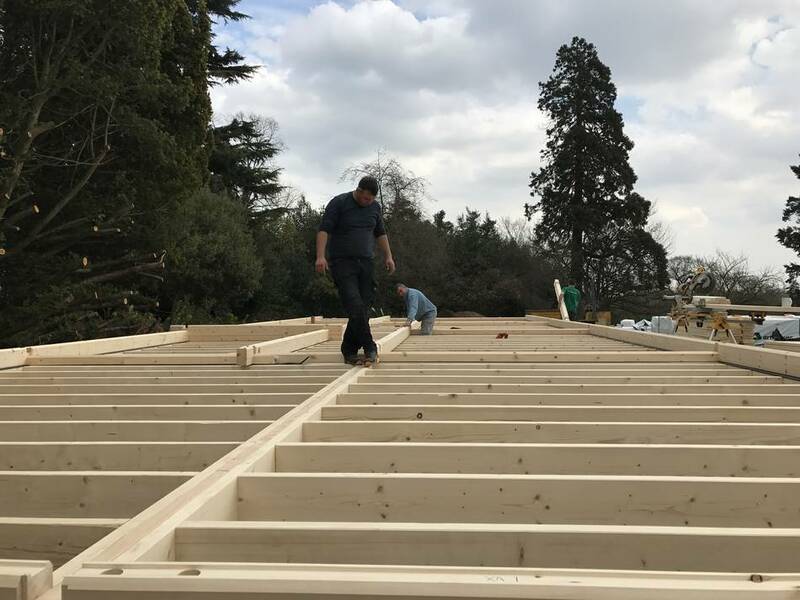 Log systems are completely bespoke and take longer to prepare, as the wood needs to be carefully selected before it is glued together. This is then tested for water resistance before it goes to log production. 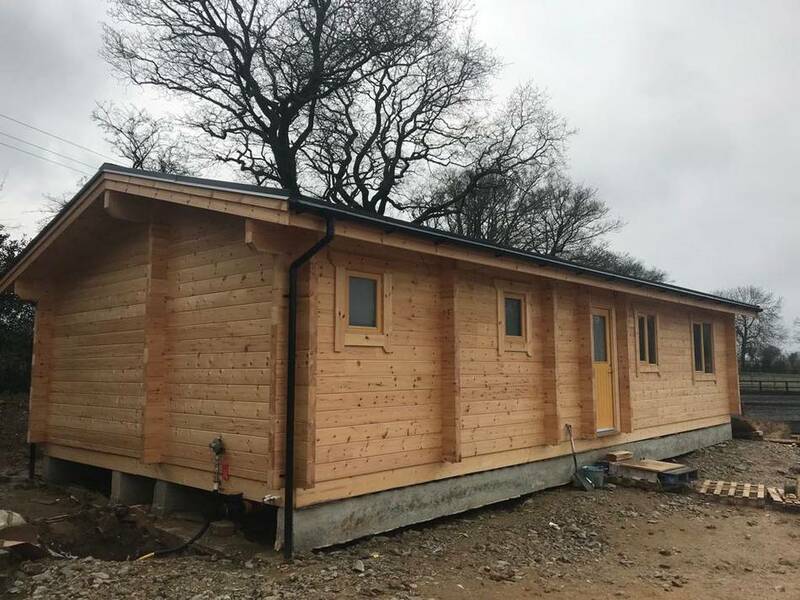 Your cabin will be constructed so it is ideal for you and your needs. 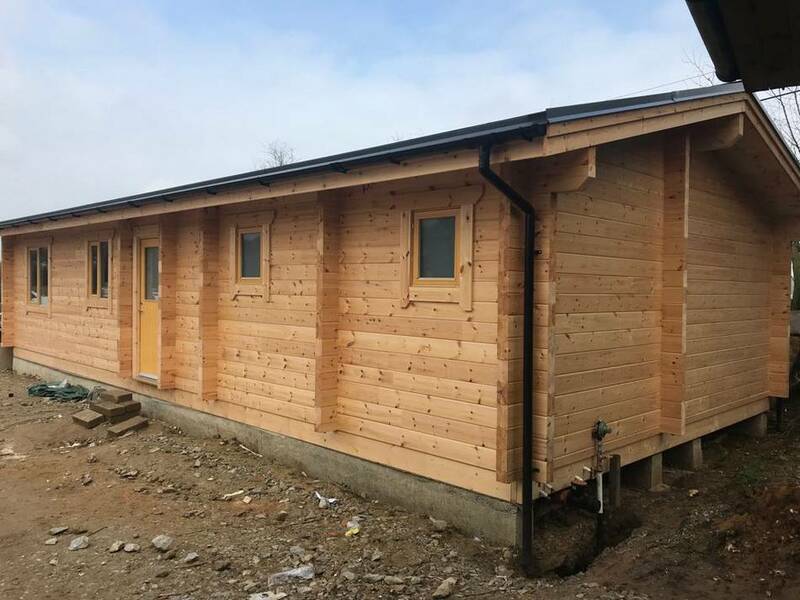 Your wooden mobile home is available with a cavity wall system for added insulation. 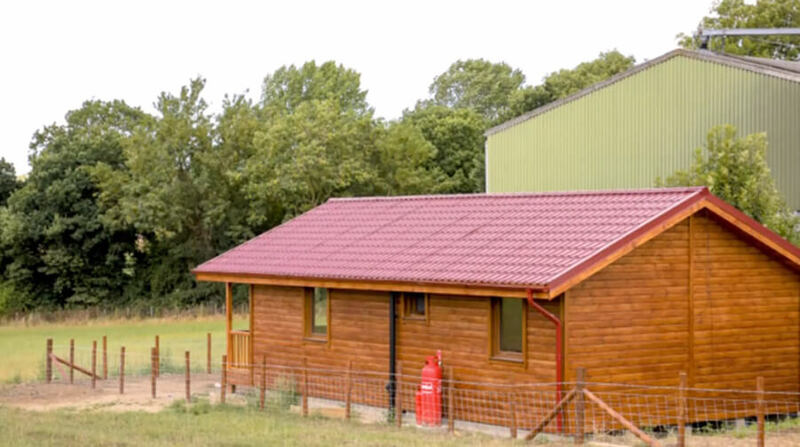 The cavity wall system comes as part of a prefabricated building, and the house has panels that are ready to construct. 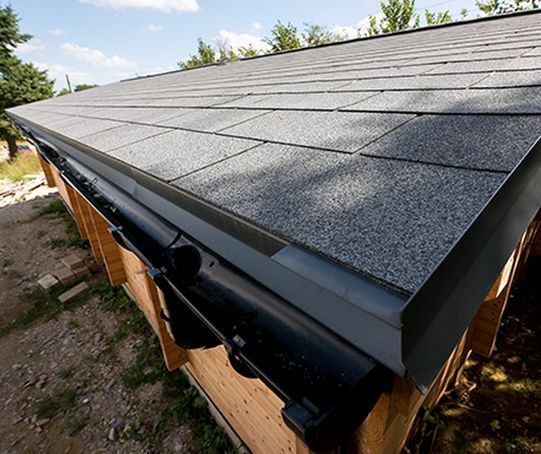 This means that insulation, electrics and plumbing can be put in straight away. 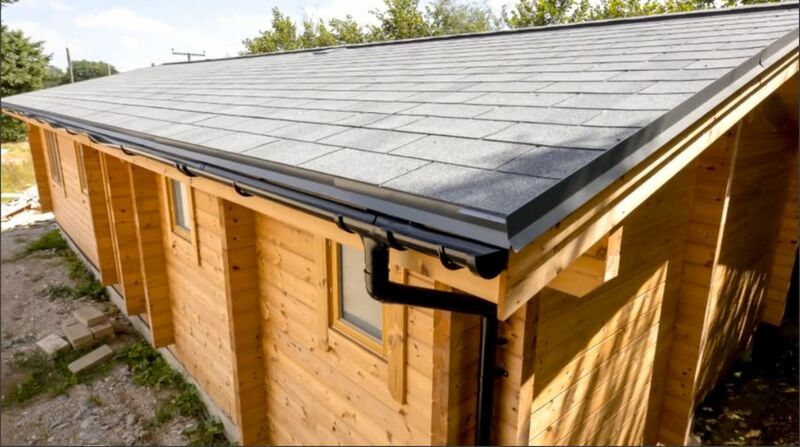 The pipes and wires can be fitted into the cavity, then it is insulated and clad with the appropriate material that is chosen by you. Choose from plasterboard, wood or T&GV. 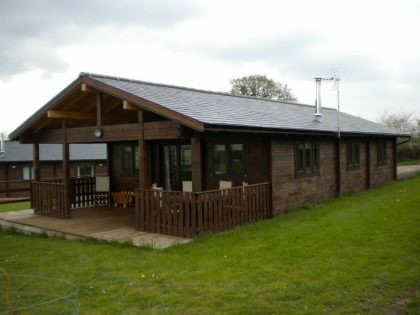 The external finish is completed on site, with the material selected by you as well. 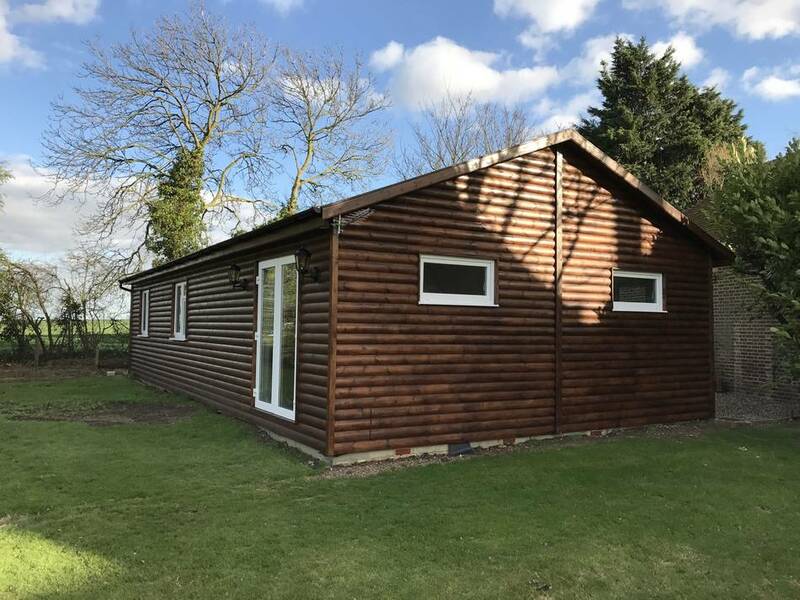 Choose from 44mm flat logs, half round logs, or weatherboard (featheredge). The walls can have a thickness of 100mm or 150mm. 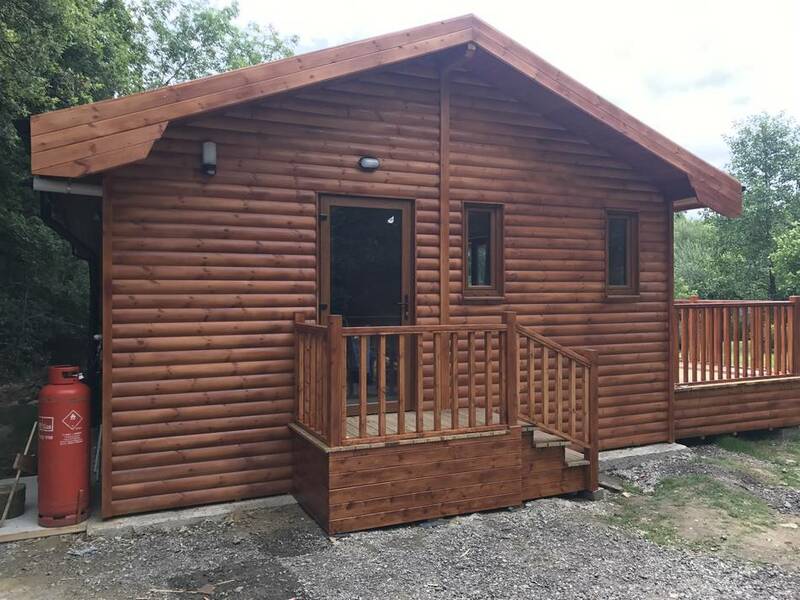 If you have a plot of land for a caravan but you would like a more permanent mobile home or a more comfortable living experience, we can help you build your ideal holiday home. 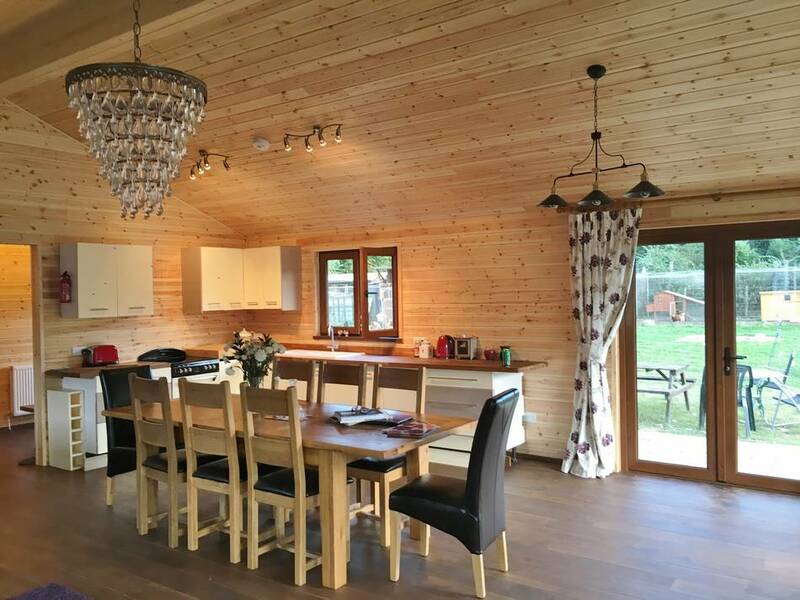 A well constructed holiday home can be a second home, a welcome retreat from everyday stresses or somewhere to spend the summer. 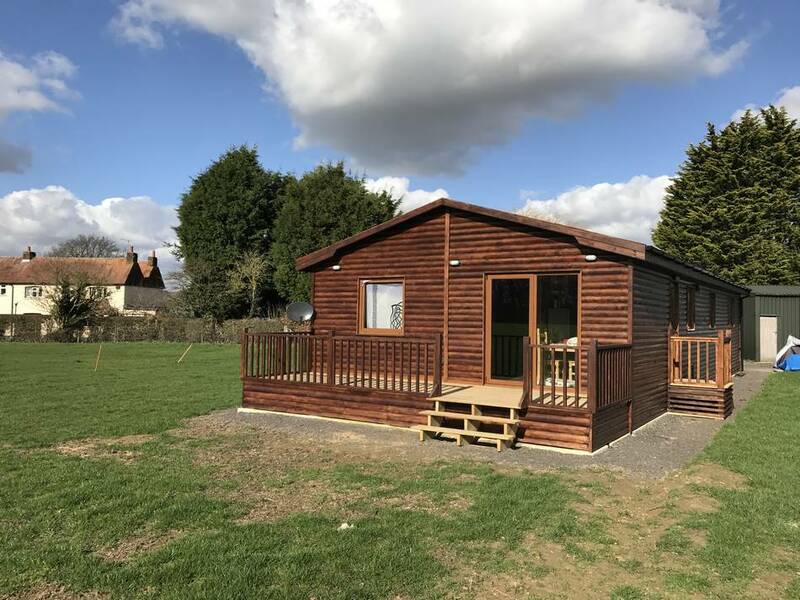 What’s more, because it will meet the planning requirements of a mobile home, the chances of securing planning permission will be greatly increased. Create a welcoming space for friends or family and the perfect place for entertaining. 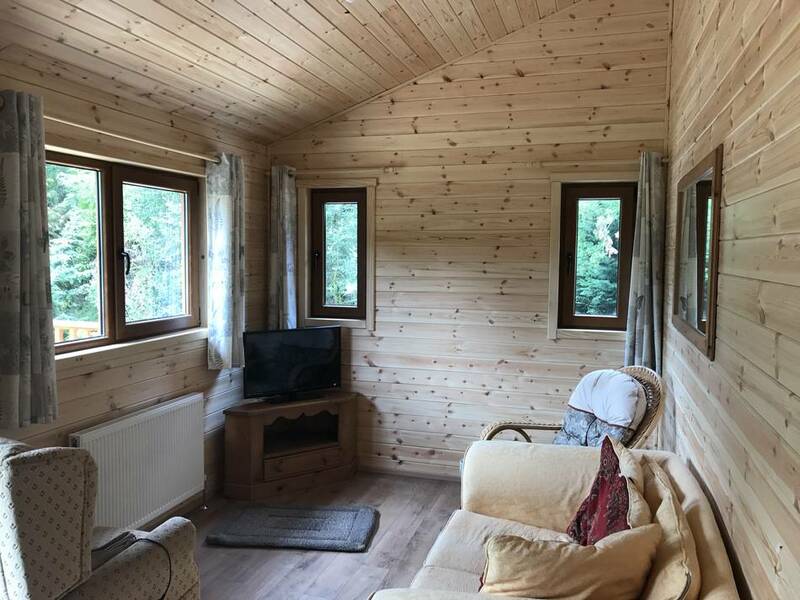 The natural and beautifully crafted wooden interior will create a cosy and relaxing environment, much more so than you would get from a caravan. 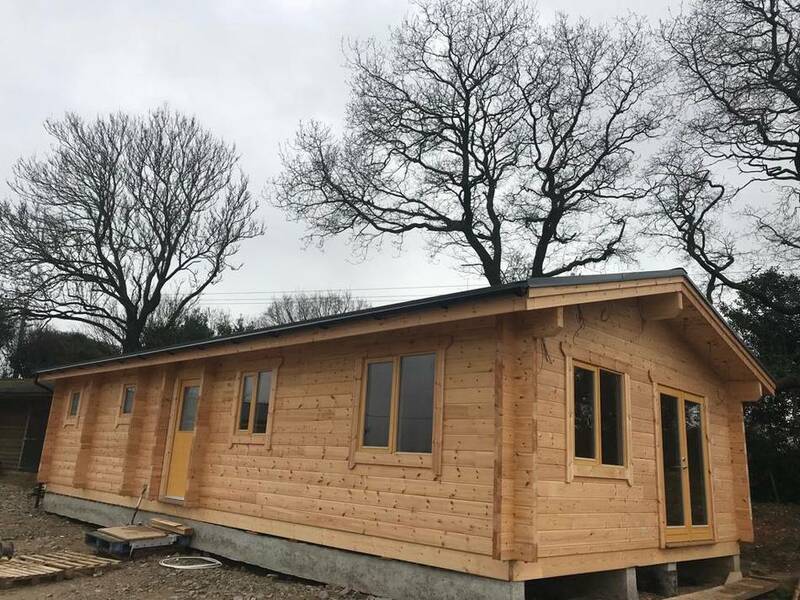 If you are looking for a high quality log cabin mobile home that will be constructed by experienced professionals, don’t hesitate to contact us to explore your requirements in more detail. if there is anything else you would like to know about mobile log cabins, the design or the construction process. We will give you all the information you require.